Illinois alone has 55 species. One is enough! Most of us don't care what kind he is- correction- she is (only females bite). Control around the homes begins with good screening, closed doors, and night lights kept at a minimum. Also, keep grass and weeds mowed since they are a favorite resting place for mosquitoes in daylight hours. Keep rain water from accumulating in gutters, cans, pails, or wherever. Life cycle takes place in water and is very short. Some outside spraying may help minimize. Use a good pyrethrin aerosol for inside control. Larger towns and county health departments have an on going program. Have a party coming up? 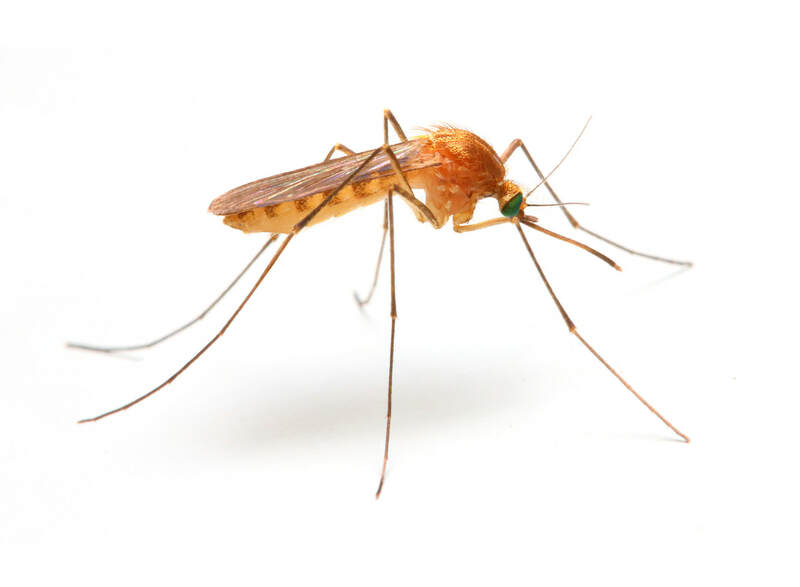 Give us a call to see if we can help keep those pesky mosquitoes from ruining your outdoor fun.